★★★★★ Much lighter and easier to maneuver than the DC40 I have used for years. Narrower sweep permits getting into tighter spaces and significantly reduces the need to switch to accessory tools. The longer cord is also very helpful. Another great product from Dyson! ★★★★★ The Dyson DC50 has surprising cleaning power for a compact machine. It maneuvers easily around obstacles and performs as expected. 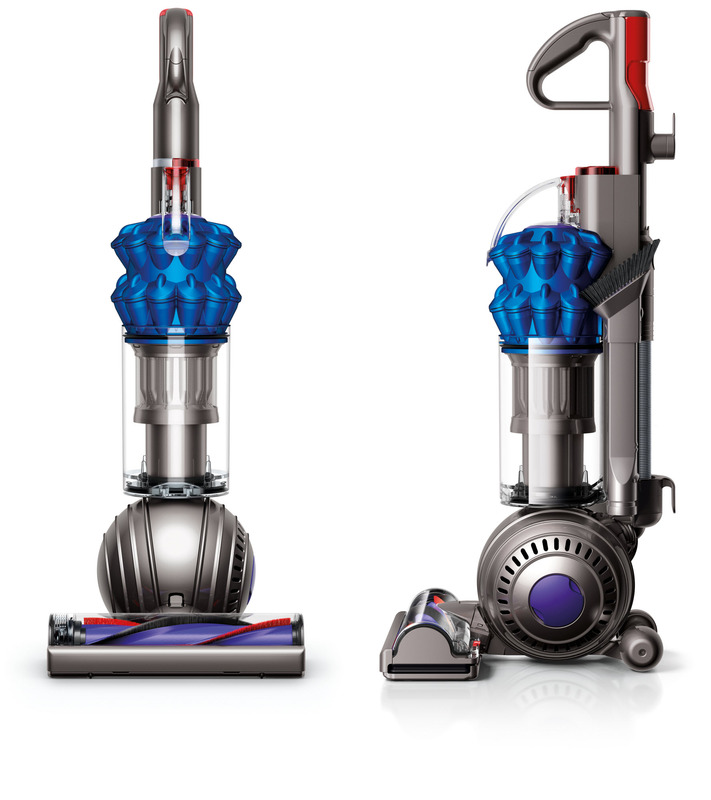 ★★★★★ Great smaller Dyson. Just perfect for light house work and cleaning out your car. Dyson never disappoints.